Please do not put these in the recycling! Below is a list of the items that cause the most problems when people put them in recycling. Despite good intentions (sometimes called “wishcycling”), putting these in your bin just creates more work at the sorting facility, and in some cases can cause machinery to break down or increase the risk of worker injury. 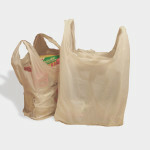 Plastic bags and film are too thin to be processed with other plastics, and they get tangled in the machinery. This causes lengthy delays and hazards for the workers who must untangle them. 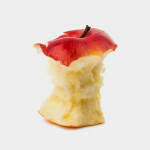 Food gets stuck in sorting equipment and seeps into paper products, making the fibers too weak to be recycled. 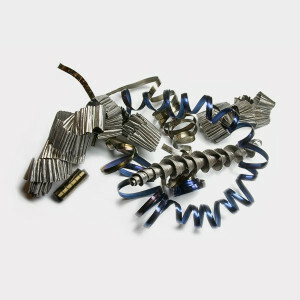 Metal like cords, wires, and cables can wrap around machinery and either jam or damage it. 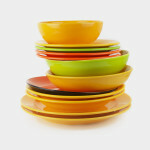 Larger metal objects like pots and pans can damage optical sorting machinery. 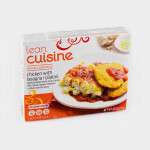 To protect their contents, frozen food boxes contain a layer of plastic that cannot be removed and prevents the box from breaking up during the recycling process. 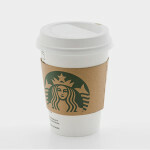 Paper coffee cups are lined with wax or plastic to seal them. This layer cannot be removed, preventing them from being processed as either paper or plastic. 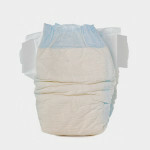 Disposable diapers contain both paper and plastic, and the mixed materials cannot be separated. If the diapers are used, they are also a biohazard. 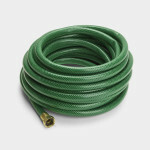 Long, cable-like items such as garden hoses and Christmas lights easily wrap around sorting equipment. This can damage or shut down the machines and create safety hazards for sanitation workers. 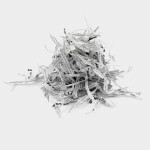 Shredded paper is too small to sort. Pieces fall through cracks and stick to belts, preventing the paper from being recycled. 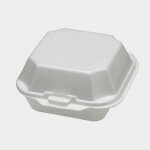 Foam is light, bulky, and difficult to separate from paper and food, making it too expensive and time-consuming to recycle. Clothing grows mildew easily when wet, and it’s also not possible for machines to separate clothing out from other recyclables. Dishes and other ceramics are made of materials that have different varying melting points, so they can’t be melted back into their raw materials in bulk like glass or aluminum. 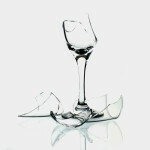 Sanitation workers can be injured by broken glass, so it’s not safe to put in with your recycling.